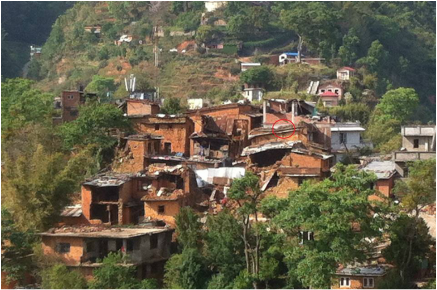 On the 25th of April 2015, a large earthquake struck not far from Kathmandu. 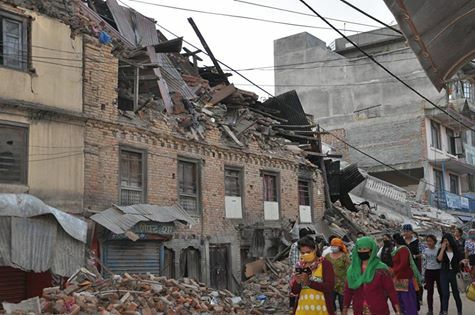 HOPE worldwide Nepal has responded by providing food and shelter relief in the Kathmandu area. Many people have suffered greatly and some have lost their homes and possessions and have no way to provide for themselves. Please put NEPAL and your name in the transaction text. Please also email us at hopeausltd@gmail.com your donation details.